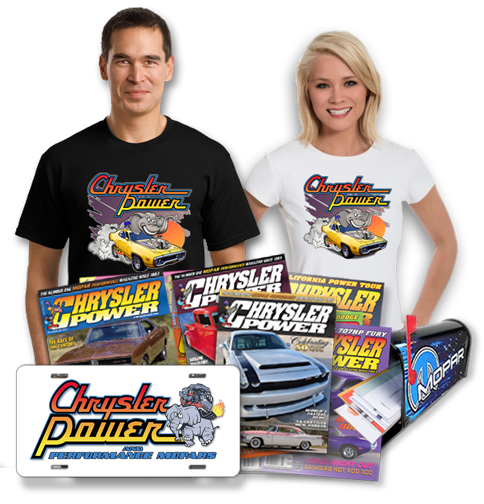 CPPA was founded in the late 70’s as a consortium of Chrysler enthusiast and Direct Connection busin..
Chrysler’s reintroduction of the Hemi in 2002 has created a new generation of enthusiasts with brand.. In 1978 the three year old National Hemi Owners Association had become so successful at developing, .. 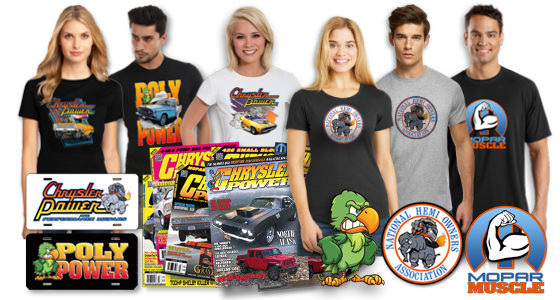 The National Hemi Owners was birthed in 1975 by a couple of college students at Michigan State… Popu.. The original ‘A’ engine, (aka Poly), was introduced in 1956 as a significant replacement for the Hem..